Peppa Pig Coming To The Big Screen! It’s official! 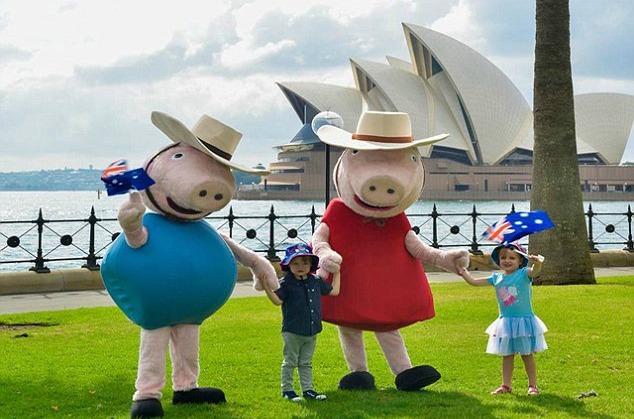 Peppa Pig and family are trotting into cinemas…and Australia! Coming in March 2017 to Australian cinemas is My First Cinema Experience: Peppa’s Australian Holiday. It’s a 1 hour long feature comprising of 9 episodes, each 5 minutes long, 4 of which are set Down Under. According to The Guardian, the movie will feature sing and dance a -longs, with live-action footage to help guide kids through it and make the film an interactive experience. After Peppa’s 12 years on the small screen, we agree it was about time to give her the respect she needs at the cinemas. 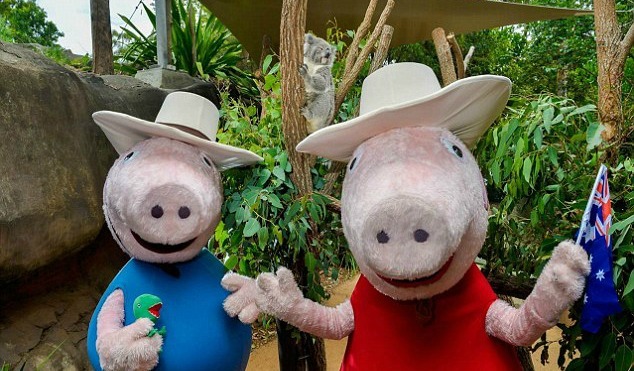 Peppa will be flying over Uluru, learning to surf, checking out the Great Barrier Reef via submarine, learning how to play cricket, feasting on an outback BBQ, and meeting Australian animal themed friends including a koala, a platypus, Mr Wallaby & Kylie Kangaroo. In the other episodes, Peppa’s family will be touring London, checking out the zoo, heading down the canal and even jumping in puddles with the Queen! 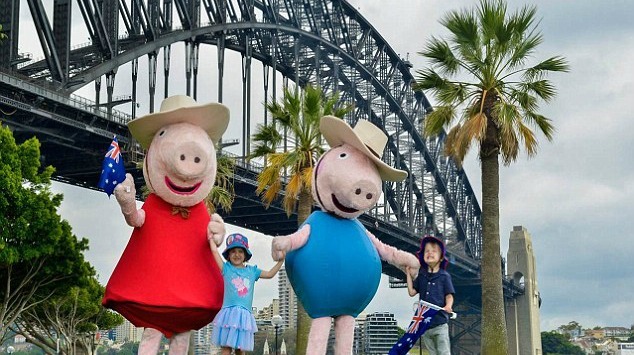 Ahead of this exciting film, Peppa and little brother George have toured Australia, stopping off at Taronga Zoo, and taking photos outside the Harbour Bridge and the Opera House. Now we’re really excited! squeals It hits Aussie cinemas on 16 March 2017. I can't wait to see Peppa on the big screen! !